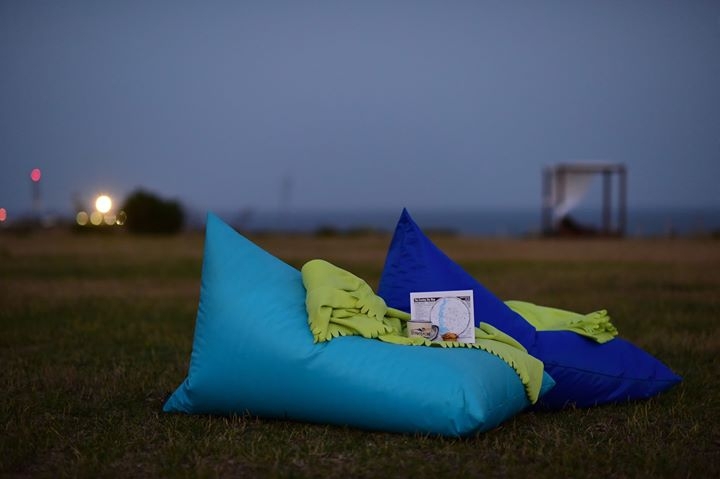 Cascade Wellness & Lifestyle Resort has partnered up with Centro de Ciência Viva do Algarve to offer you a memorable stargazing experience. With Ponta da Piedade in the background, you will discover the sky under a sea of stars, guided by astronomy expert Filipe Dias. The stargazing sessions are in English.